Google has always been powerful in the tech industry. Being one of the top search engines, Google has branched out to produce gadgets, social media platforms, and other services that contribute to the expansion of its empire. Google’s influence can be seen everywhere, from video streaming platforms to navigational systems. Recently, Google launched its streaming service for gamers at the GDC 2019. 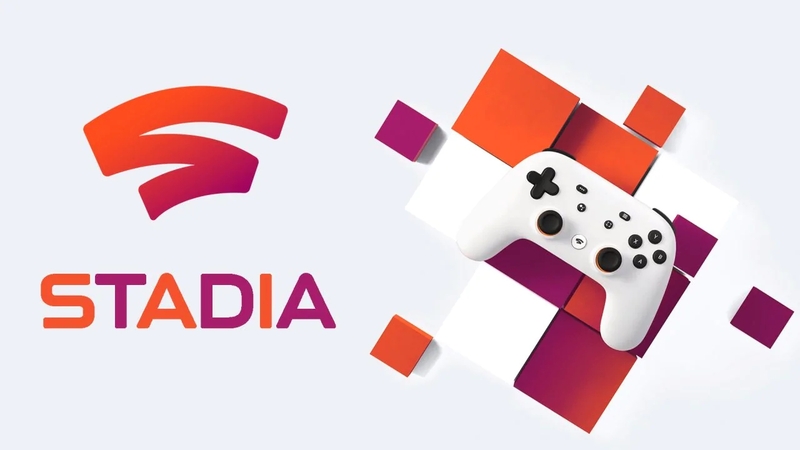 Being named as Stadia, Google announced that the availability of this service will be in four major territories of the world: The United States, Canada, the United Kingdom, and Europe. A new report online has even surfaced, saying that Google is intending to launch the game streaming service in India in 2021. This means that gamers in India will probably have to wait for a little while before the platform arrives. These reports come from multiple individuals who are familiar with how the gaming industry in India works. Google has also discussed the matter with multiple possible local partners and is establishing grounds and relations before it launches Stadia in India. Through Stadia, Google will become the first-ever corporation to launch a gaming-related streaming service in India. Other than the four territories mentioned earlier, Stadia’s release in other countries is yet to be confirmed by Google. Gadgets360 reported than an anonymous firm owner believed that Stadia would be out within two years. Multiple game publishers both within India and around the world have expressed an interest, and are keeping in touch with developers of the streaming service. It should be noted, however, that Google’s Stadia consumes a lot of data and bandwidth. There have been concerns that the platform might perform poorly within the country, given that the internet speed and capability of India is incredibly lesser compared to that of the other territories that Stadia will be released in. Google and the developers of Stadia might face some problems if the internet condition of India stays the same as it is now. However, Indian internet providers have expressed that it is also incredibly likely that India’s internet will be boosted in the coming years. Data and internet services in India are on the changing side as of the moment. There have been multiple innovations achieved in recent times that have significantly improved their internet. However, these leaps in tech are still not enough to support Stadia’s data consumption. Before Stadia’s launch in India, we might see the search giant collaborating with Internet Service Providers to make a conducive and adequate playing ground for Stadia. Regarding Google Stadia’s release in India, a spokesperson from the company said that they have no information to share, as Stadia is not slated for a release in the country. This means that while it is expected that Stadia will make its debut in India, most of the details regarding it are still being kept under wraps. However, there are certain limitations if Google intends to pursue plans to team up with ISPs. Furthermore, it would be also intriguing to see how much the search giant will give to the developers per hour in the Indian market, where video games have lower market value. If Google intends to make Stadia a successful streaming platform within the country, there might be things that they would need to change in order for the technology of the country to be compatible with the system they will be integrating. A streaming platform would allow Google to cater to the market of gamers that are looking for a streaming platform that is more connected. The streaming service will surely have some form of integration with existing Google services. However, with the case of introducing Stadia to India, Google might have to do a lot more than just a bit of fine-tuning in order to adapt to the tech landscape.